Wayne Bryant Heating & Cooling is proud to serve the Town of Cary. 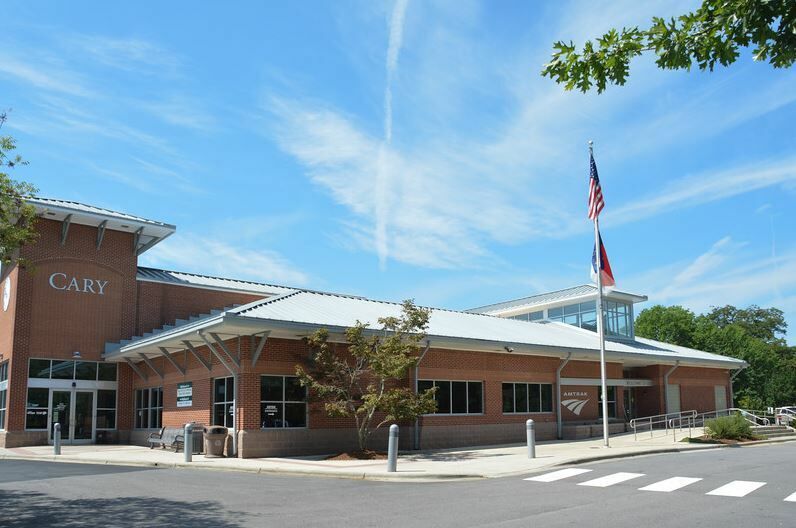 Most people know Cary as a town full of wealthy, educated relocated Yankees, but did you know that when it was started it was smaller than 1 square mile and was named for a noted prohibitionist? Like many towns in the area, Cary was largely developed along with the railroads. With easy access to Raleigh and later, RTP Cary saw huge growth booms in the 1850s and 1860s as well as during the 1920s and until the 1980s. Now, it is the 3rd largest town in the Triangle and 7th largest in the state. Wayne Bryant Heating & Cooling often works on HVAC systems in Cary homes. From downtown to Preston we have the experience and technological know-how to work on heating and cooling systems that are brand new, or several years old. We are also certified to work on ductless systems, which can be great options for newly constructed homes, additions and renovated spaces. Whether your heating or air conditioning system is in need of maintenance, repair or replacement, the team at Wayne Bryant Heating & Cooling vows to offer up-front options and pricing to help you reach the best solution for your situation. If you have any questions or would like to schedule a service appointment with us, please call or text us at 919.631.5132, or fill out the contact form to the right. We will do our best to be back in contact with you shortly.